The first time I met my stepdaughter, we went to a local trampoline park to play. After a wild game of trampoline dodgeball, a few jumps in the foam pit, and a fun rendition of “school” where K was the teacher, I was the teacher’s pet (naturally) and Kevin was the troublemaker, K needed some water and a restroom break. I accompanied her to freshen up myself, but before I could leave the women’s restroom, a little voice called out, “Can you help me wipe?”. And that was the first time I questioned the stepmom’s role. In the beginning, I felt completely lost. I didn’t know what to do, how to do it, or how to even measure if I was on the right track. I am well-educated, but in those first few months (years? ), stepmomming made me feel like an idiot. How do you date someone with children? Like so much of adulting, stepparenting doesn’t come with a user manual: Section 1.0 Marriage, Section 2.0 Building Relationships with Stepchildren, Section 3.0 The Ex, etc. 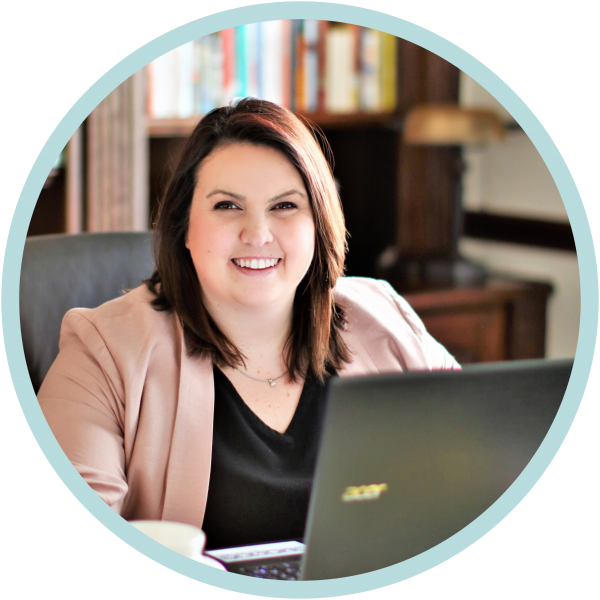 But with the help of some incredible resources, you’ll feel less like an idiot and instead, better equipped to handle any blended family situation you encounter. This book is so stinkin’ funny but still totally relateable and full of great advice. Highly recommend. Written by a mom and stepmom duo, you’ll love the perspective this book provides! Definitely one of my absolute favorites. Stepmonster is another ridiculously good and insightful read. The research that Dr. Martin shares is incredible. Dealing with a crazy ex? This one’s for you! If you’re looking for some help building up your marriage in your blended family, I highly recommend this read. 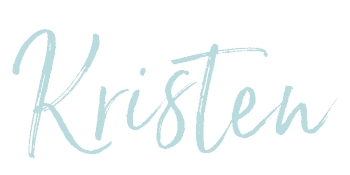 If you’ve been seeking encouragement in your stepmom role, this will reignite your soul! This book is support, encouragement, and a pinch of validation all wrapped in one cute little package. This is another really incredible read about the mom/stepmom relationship and unique dynamics. Afraid of the word “boundaries” or unsure how to set them? Claudette helps you in this great read! This was the very first stepmom book I ever ordered, and it did not disappoint! I’m certain that I’ll never feel 100% confident in the job I’m doing as a stepmom, but I’m just as sure that I’ll never feel 100% confident in my job as mom to my own children either. We are all doing the very best we can, and each day brings new struggles, challenges, and adventures. Continue to take each day in stride and focus on what you can control. 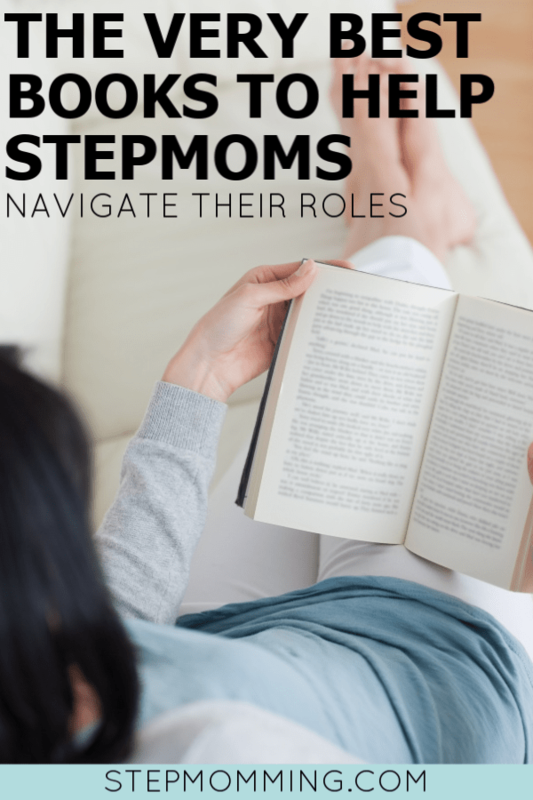 If you’re feeling unsure about your role as stepmom, are seeking guidance, or just need validation that you’re not alone, I highly recommend each of these books. I no longer face a choice about whether or not to help my new boyfriend’s daughter wipe in the restroom, but I definitely still question my role and evaluate where I stand to avoid overstepping any of my husband’s or his ex’s boundaries. With a little bit of guidance and a whole lot of community, we’re going to get through this stronger on the other side. PS: Looking for free resources instead? I’ve got you covered!